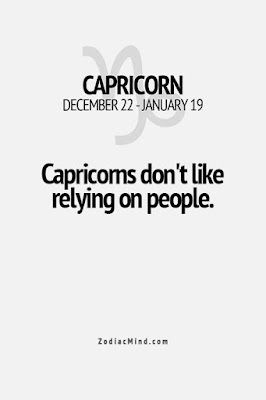 Capricorns don't like relying on people. | Capricorn Life - Capricorns Rock! 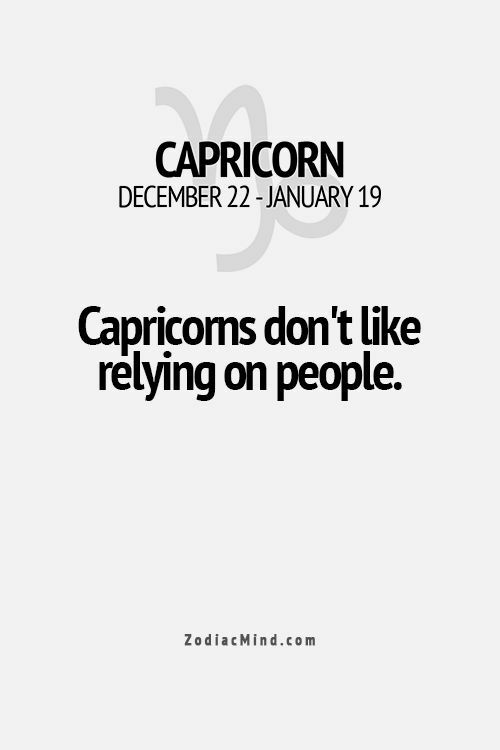 Capricorns don't like relying on people.